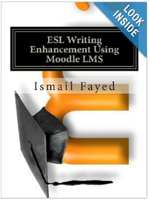 Ismail Fayed is the E-Learning Facilitator and English Lecturer in the Foundation English Program at QU. 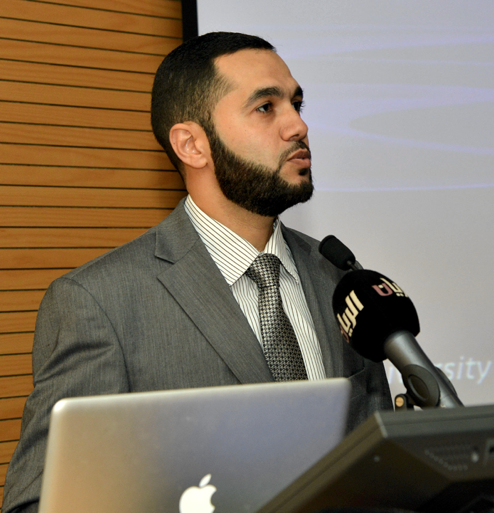 Dr. Fayed serves as Web-Editor for Qatar TESOL teacher organization. 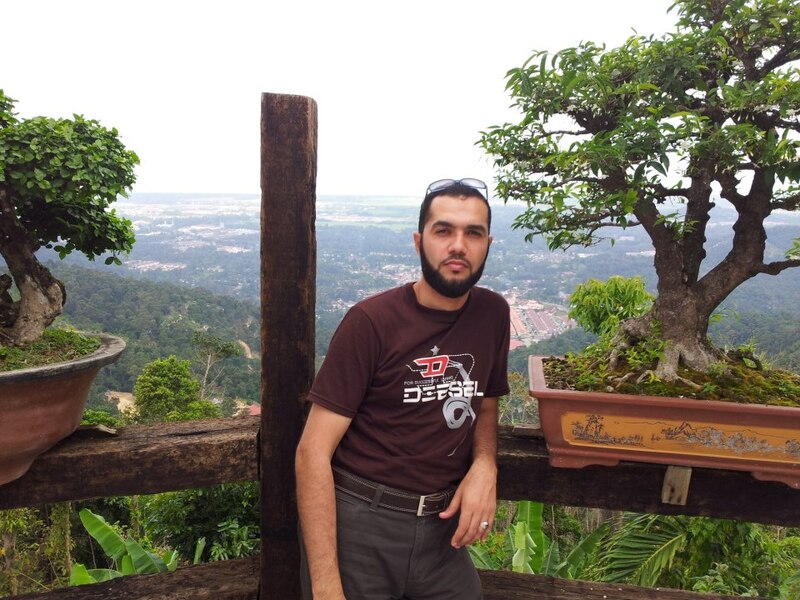 He is currently conducting his PhD research on Mobile Learning. 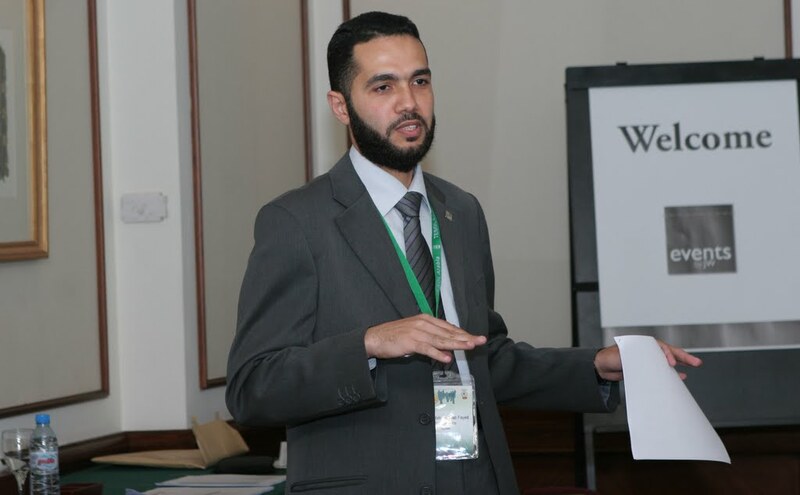 He obtained his MA in Educational Technology and TESOL from the University of Manchester and post-graduate diplomas from Ain Shams and Mansoura Universities. With a vivid interest in educational technology, he has worked in several educational technology research projects including eLearning, Web 2.0, media production and most recently m-learning. Lead Primary Investigator for a research grant from Qatar National Research Fund, (UREP Grant). Led a group of under-graduate students to conduct a research study on the topic: “Exploring the Impact of Using Tablet/ Mobile Devices in Enhancing Students Listening and Speaking Skills in Tertiary Education”. Main role: Primary Lead Investigator & Team Leader – July 2012 – Sep. 2013. Think-QuestAfrica Platinum & Star Awards for Coaching edu Web team in developing the (winner of the first TQA African Ed. Website), “Live or Die”, Think-Quest Africa, Cairo Sep. 24 - 27, 2004.: http://library.mtandao-afrika.org/TQA01089/en/index.php . Think-Quest Africa Gold Award for coaching an African team in developing an educational web site, “Cultural Insight”, ThinkQuest Africa, Botswana April 26 – May3, 2003. .
Full scholarship to attend Adobe Youth Voices (AYV) Training Program in collaboration with iEARN US & Bahraini MoE, Manama, Bahrain, Nov. 18 – 20, 2008. With the massive increase in using mobile devices among individuals of all social backgrounds, the question of how these mobile devices may enhance learning arise. Smart smartphones and the most recent tablet computers have all sustained the vision and potentials of using mobile devices in education and learning. The unprecedented popularity of these devices among teenage learners both in high schools and university level encourages all researchers and educators to explore their influence on learning among individuals and groups. In this research project, students will explore the potentials of using mobile devices and new tablet technologies to sustain students' acquisition of listening and speaking skills in English as a second language (ESL). They will highlight the key features in these modern devices that support these language skills. This investigation process aims to identify possible educational mobile features such as mobile applications developed by other users, mobile collaboration applications over wireless connection, language games, synchronous and asynchronous technologies for optimum use of these devices particularly by tertiary level students in a positive and rather educational manner. A glimpse of my personal endeavors.. This is an overview of some of the educational projects and initiatives I have been involved in the last few years. They normally represent a mix of TESOL and educational technology projects. For more details about any of these projects, please review my CV, Linkedin page or web portfolio. Feel free to email me or contact me if you have any suggestions for future projects or collaboration. My contribution to this research project was as a Lead Primary Investigator for a research grant from Qatar National Research Fund, (UREP Grant). Led a group of under-graduate students to conduct a research study on the topic: “Exploring the Impact of Using Tablet/ Mobile Devices in Enhancing Students Listening and Speaking Skills in Tertiary Education”. 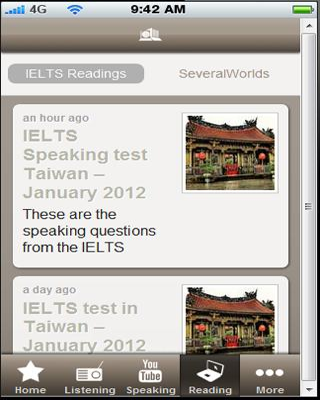 An English learning mobile app for Android devices. 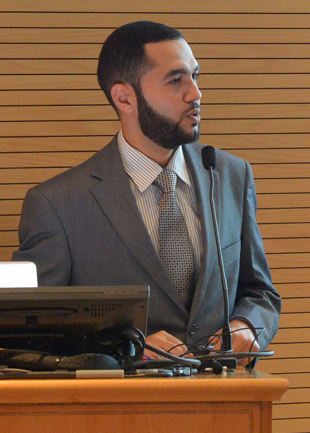 The application was introduced to Qatar University students in 2012 but now has users from over 15 countries with an overall +1000 downloads in one year. Very short description of the project. A series of video produced materials and supplementary materials for EFL/ ESL educators, pre-service and in-service English teachers. These eight video segments were produced and filmed in Egyptian schools and in an Egyptian context. Choose the video you want to watch/ download. You can also download the supplementary notes and topic script for self learning or training purposes. For over 8 years between 2004- 2012 this project has attracted thousands of students worldwide. Many learners and their teachers have shared wonderful voluntary and philanthropy intiatives they have achieved in their schools or communities. This project is for students of all ages around the world. 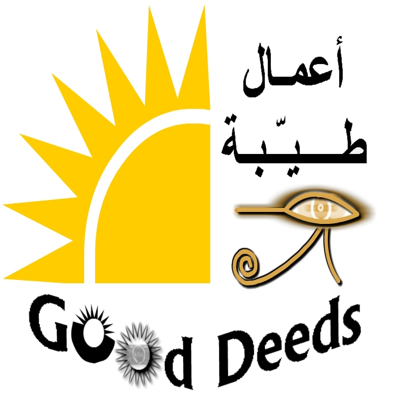 Share with us, in regular basis, a simple good deed you have achieved, showing the details and motives behind this act.. 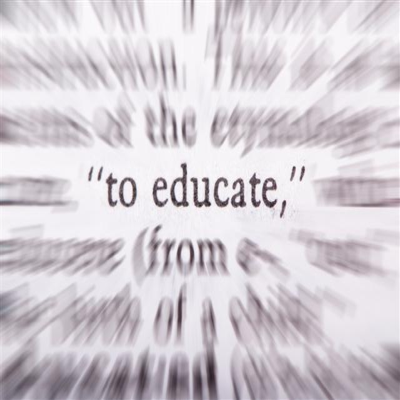 In 2012, e-learning was introduced as a course component to all foundation English students. 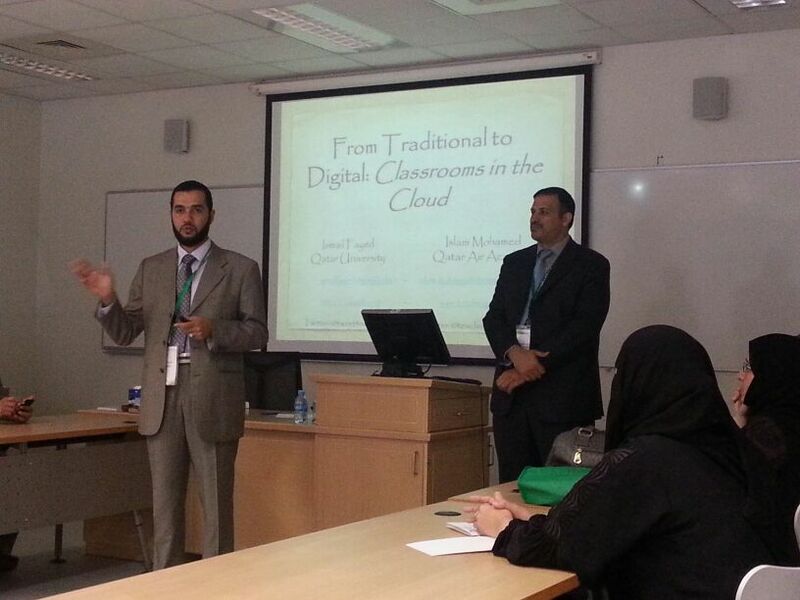 This project included integrating ICT and digital learning approaches in English courses offered in the FP. Some of the features offered to students included ICT integration, e-learning LMS, Blackboard self-study, Web 2.0 tools, mobile apps and mobile learning. The project seems to be welcomed by both students and faculty so far. Over 2400 students were introduced to the e-learning components in the last four semesters. This project seems to be very promising not only for QU foundation program but also to all the other client colleges. 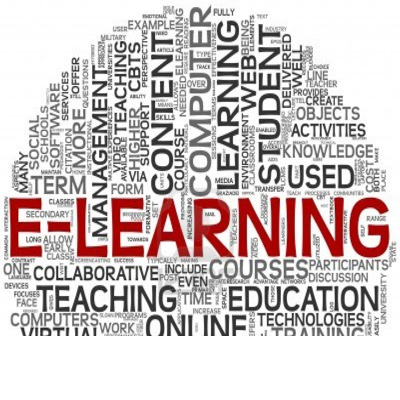 It is believed that e-learning is going to be introduced in all colleges within the next few years. Here is a list of my articles and other academic publications. Some of them are available for free download. There is an existing body of research on the integration of VLEs into teaching to develop second language acquisition (SLA) as well as autonomy among learners by providing authentic, independent and contextual learning opportunities. An initiating phase of an action research project found that writing skills and practices (e.g. expository, narrative, persuasive, and descriptive writings) are considered a challenge for most secondary school students in Grade 12 (G12) of the sample of this study. When students were introduced to an English mock test, their achievement in English writing skills seemed very low. Students also expressed low motivation level or interest in studying English or showing autonomy in learning. Two research questions will be introduced in an attempt to explore the extent to which VLEs could improve students writing skills and increase their motivation. Different issues relate to students’ learning and study in a BL mode will be discussed as well from this context. Challenges related to this new form of learning will also be explored with discussion of possible solutions and other recommendations. 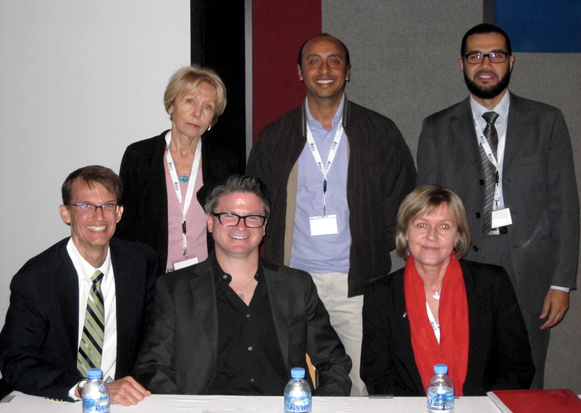 A brief report of establishing an online community of practice for TESOL Arabia teachers and members in 2011. With the massive increase in using mobile devices among individuals of all social backgrounds, the question of how these mobile devices may enhance learning arise. Smart smartphones and the most recent tablet computers have all sustained the vision and potentials of using mobile devices in education and learning. The unprecedented popularity of these devices among teenage learners both in high schools and university level encourages all researchers and educators to explore their influence on learning among individuals and groups. In this research project, students will explore the potentials of using mobile devices and new tablet technologies to sustain students' acquisition of listening and speaking skills in English as a second language (ESL). They will highlight the key features in these modern devices that support these language skills. 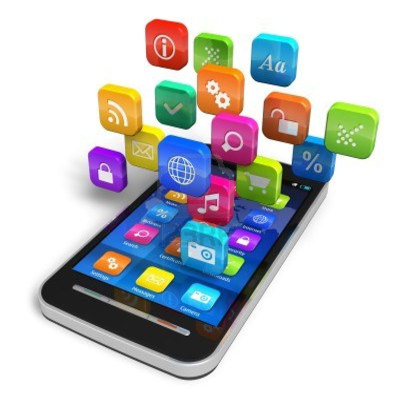 This investigation process aims to identify possible educational mobile features such as mobile applications developed by other users, mobile collaboration applications over wireless connection, language games, synchronous and asynchronous technologies for optimum use of these devices particularly by tertiary level students in a positive and rather educational manner. Abstract: It is clear from the literature that many practitioners in the field of teacher training face the challenge of building a community spirit among their initial trainees or in-service teachers, Bach et al, (2007: 99). Furthermore, some may tackle learning and sharing as an “add-on” that people do if they have free time and not the “real” work, according to Chetley et al (2003:37). In many cases, teachers are obliged to work through certain tasks either in groups or peers. The fact that this kind of interaction is short, temporary, and formal in nature can make it artificial and therefore not effective in bringing together the community. This paper addresses the possibilities of using the theory of Communities of Practice (CoPs) to inform an enriching reconstruction or addition to teacher education programs by providing life-long situated practice and learning opportunities within a specific domain of interest. In this paper, some of the key characteristics, pedagogical approaches and related examples will be discussed. Finally, section four shows some reflective notes and comments on some recent online technologies related to CoPs along with some brief reflections from TESOL practitioners and members of some CoPs. Why Use CoPs in TE Programs? Conference Papers The 3rd Annual Forum proceedings on e-Learning Excellence: Bringing Global Quality to a Local Context, Hamad bin Mohamed University, Dubai, 2012. 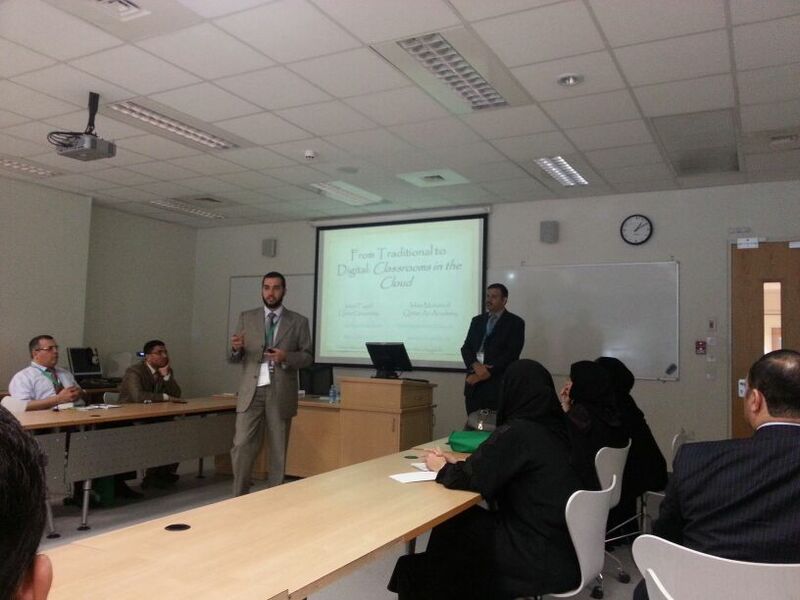 This paper highlights the importance of integrating VLE to traditional f-2-f education in the secondary stage in UAE. Findings of this action research, using Moodle as a virtual learning environment (VLE), suggests blended learning as a solution to students’ lack of both learning motivation and English language acquisition in the secondary education. Teaching secondary school students is real challenge. Directing or re-directing their energy towards interaction and dynamic learning is another challenge that teachers face most of the time. My students are secondary school Emirati students studying in a technical school in UAE. They are mostly false beginner learners of English as a foreign language. Using a general English course, those students are exposed to English for almost six hours a week in four periods. English is integrated in their other technical courses. The philosophy of the school is very much into technology with state-of-the-art new technologies and facilities for learners. The school encourages teachers to implement collaboration in the curriculum and methods of teaching. 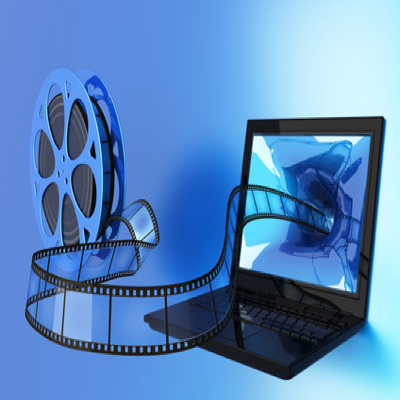 This paper is based on an action research pilot project for digital video (DV) production. The project is to be implemented by four groups of grade eleven students at a technical school in UAE. The pilot project relies on project based learning (PBL), Schwartz et al (2007); where each of the four teams will produce and edit a short DV segment as a learning resource. The aim of this study is to encourage students’ collaborative engagement in learning while practicing new skills related to real life situations and integrated to the topics discussed in the L2 or other technical courses. Another important goal for this study is to try to identify alternative authentic assessment tools to assess students’ progress in learning. Encouraging student participation in meaningful online collaborative projects is important in the learning process since it involves students in practical, hands-on experiences and raises their awareness of issues related to their local societies and/or educational needs. Although the use of online educational interaction still poses many challenges, it also provides outstanding learning outcomes. This paper describes the outcomes of an ongoing educational project that uses a variety of blended learning techniques. Included are summaries of technical requirements, pedagogical and technological methods, and achievements, plus comments on feedback and expected outcomes for future action plans. By their very nature, people are inquisitive. The goal of education should be to encourage seeking answers, as it is in this way that we advance. I seek to facilitate this advancement of knowledge, and the main theme of my teaching philosophy is reasoned thought. Whether in the classroom or in meeting groups of the general public, my goal is to encourage thinking in rational ways, so that this can be applied in other, unfamiliar situations. I particularly emphasize learning to think about trends and directions (e.g. increasing this will decrease that), rather than rote memorization of facts. In order to further encourage seeking answers to the questions around us, I try to encourage the questions themselves. Develop, update and maintain Qatar TESOL annual conference portal. Member of the Qatar TESOL Board as a Webmaster. Teach EFL general English and IELTS preparation courses to IAT students. Teach classes in accordance with the teaching periods stipulated for in the by-laws of the Institutes of Nursing and the approval of the Director of English Department. Teach intensive EFL courses at the AOU English Language Program. Prepare educational materials and curriculum as needed. Supervise the EFL CALL program for the Arab Open University branches in KSA. Coordinate educational technology related activities and the web development of IELP-II web site [http://www.ielp2.org]. 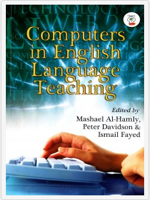 Coordinate technology-related and web-based programs for EFL Egyptian teachers. Plan and organize events, workshops, seminars, and conferences. Coordinate the production of methodology-related resources and training materials for EFL teachers. Help in the editing, layout design, and art work of some IELP-II resources. Develop, update and maintain TESOL Arabia website [ www.tesolarabia.org ]. Chair TESOL Arabia Conference ONLINE (TACON Online) www.taconference.org. 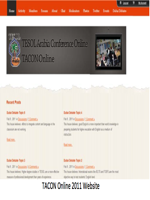 Develop, update and maintain TESOL Arabia international annual conference website. Member of the TESOL Arabia Executive Council as a Webmaster. Member of TESOL Arabia election committee. 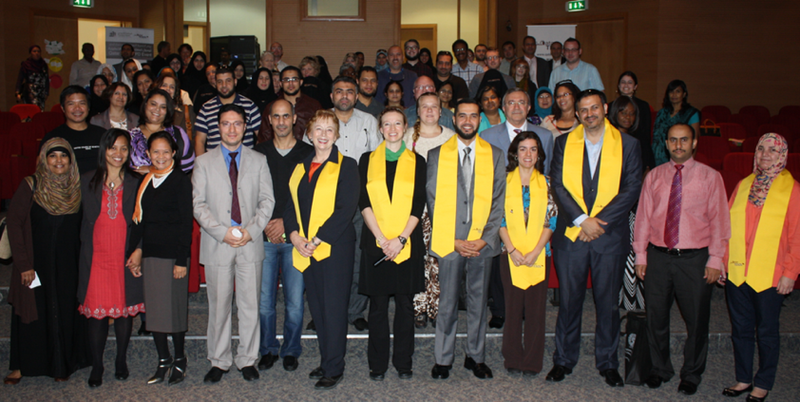 TESOL Arabic professional development day, Dubai, UAE. 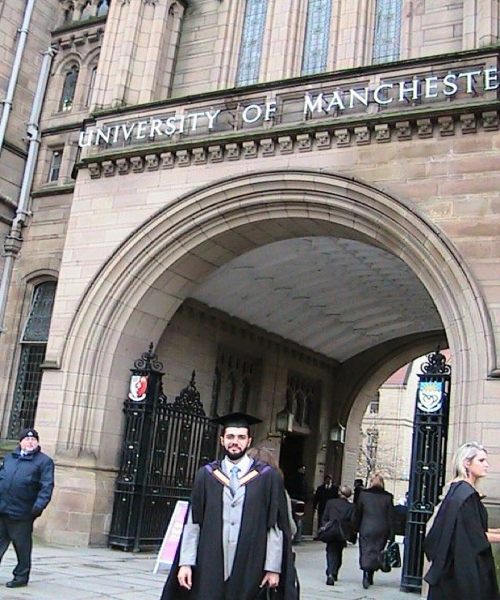 MA Graduation, School of Education, graduation ceremony, Manchester University 2009. ICT in Education Conference, College of North Atlantic, 2012. 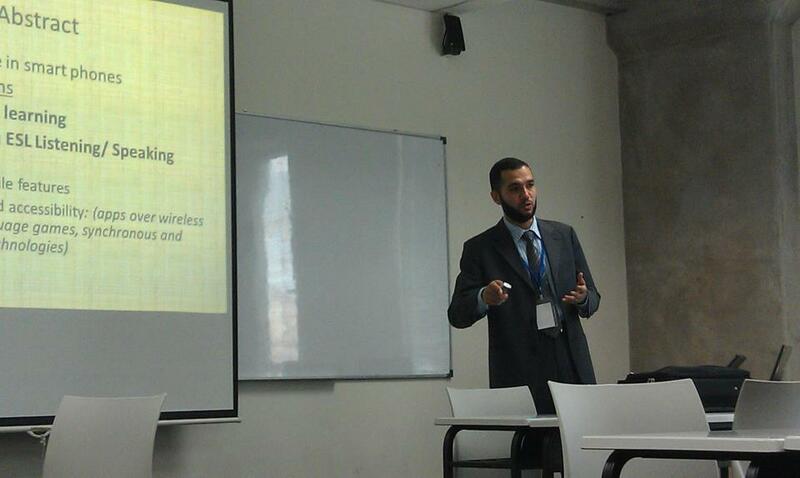 MLearning Conference Presentation, Taylors University, Kuala Lumpur, Malaysia 2012. I would be happy to talk to you if you need my assistance in your research or whether you need academic or technology support for your institution. Though I have limited time for but I will do my best to respond to any queries or suggestions as soon as I can. You can find me at my office located at Qatar University, FPDE. I am at my office every day from 10:30 until 2:00 am, but you may consider a call to fix an appointment. Virtual meetings could be arranged upon request. Kindly send me a note or a call to arrange a virtual meeting as required. If you are a QU student, please download Webex for virtual meetings. Alternatively, you may use skype for a virtual chat. Weekly lab sessions are arranged for students. Please contact me if you need further details or if you need help setup a similar program/ project.